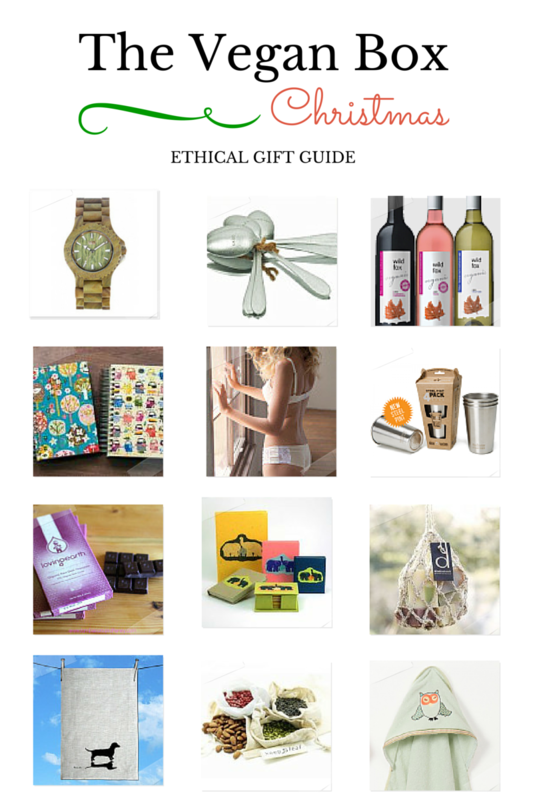 I have to admit, as I researched this post I was VERY excited and encouraged by the huge range of ethical, cruelty free and fabulous gifts that are on the market these days. Whether you’re searching for that one special gift for your mum, your brother, your partner, your baby cousin, your great uncle, your boss, that Kris Kringle that always perplexes you- there really is a perfect gift for everyone out there. I’ve collated a few of my favourite ideas for you below, just to give you an idea of all the wonderful gifts out there! Christmas is a perfect opportunity to gently educate family and friends by giving them a gift that is both beautiful and thoughtful while at the same time being thought provoking and inspirational. Showing up at your families home with a decadent vegan dessert or huge fresh vegan salad, armed with stunning gifts that in the process of gifting also give back to charities or support small local ethical businesses- these are great ways to show the people you love a new way of giving and receiving. 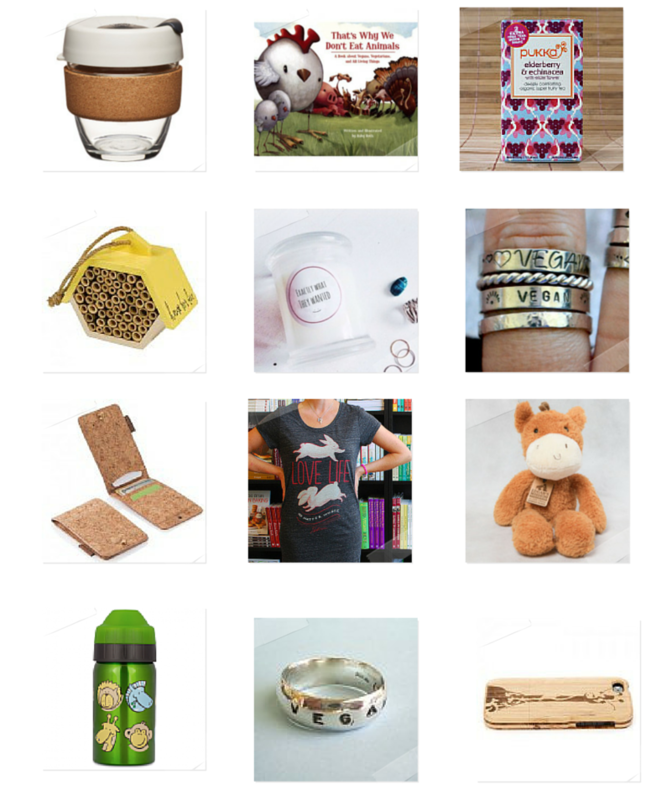 From top row, left to right – wood watches , herb garden markers, wild fox wines, ecojot, madonnabain, stainless steel cups, loving earth chocolate, import ants paper, dindi soaps in hemp bundle, hand printed tea towels, keep leaf , childrens organic cotton towel wrap, glass keep cup coffee mug , that’s why we don’t eat animals book, pukka teas, bee house, chloe jane soy candles, luna light vegan freedom ring, cork wallet, love life tshirt dress, edgar’s mission plush toy, animal friends stainless steel kids bottle, vegan jewelry, bamboo iphone case . Thanks for the info, This saves me time on looking and I can just buy!! Awesome! !